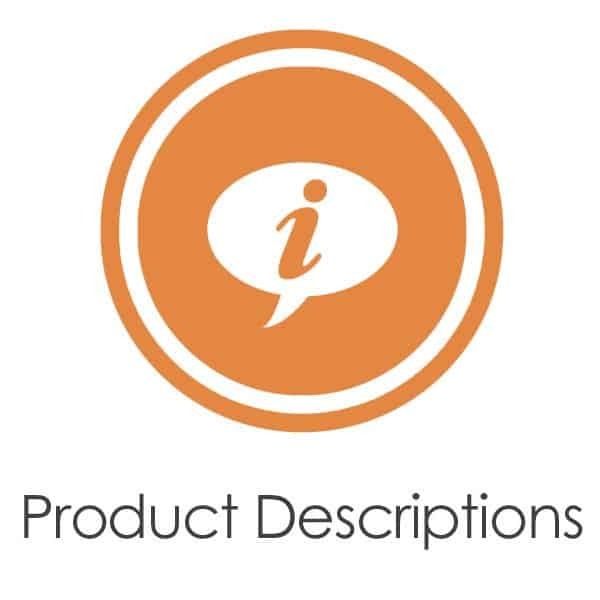 Product Descriptions are pretty self-explanatory – they describe a product in detail to your customers! Product descriptions are typically found on retail sites, eCommerce sites, and pretty much any website that utilizes a shopping cart system. They are meant to be an aid to consumers in making a purchasing decision. If you are creating a new eCommerce site that is need of new product descriptions, you’ve chosen the right service. If you have existing descriptions that are duplicates of descriptions found on other sites that need to be rewritten, check out our product description rewriting service. As with everything else we write, Product Descriptions are written from scratch at the time of your order. 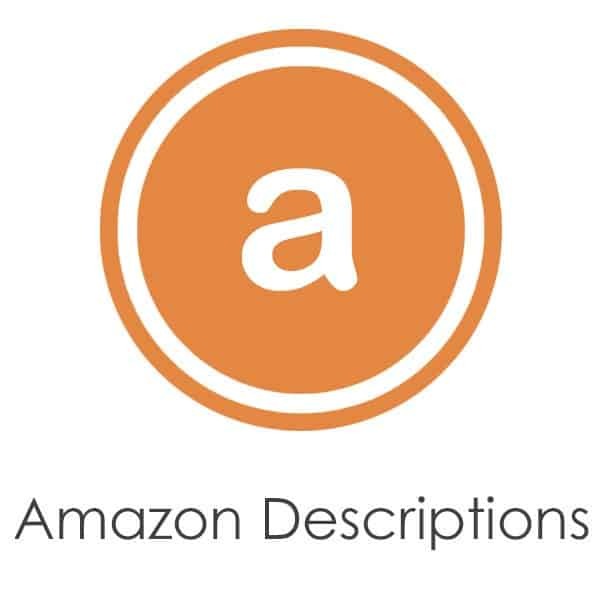 Our qualified writers will create a unique and informative product description based on existing information that you provide. Please be prepared to supply a URL or two of where our writers can go to get the information they need to create the description.